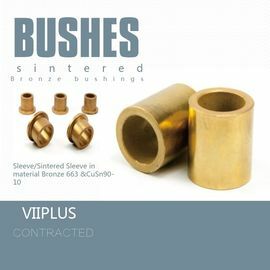 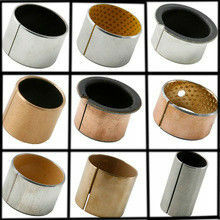 VIIPLUS Self-Lubricating Bearings Material provides high-end casting to our valve divisions including materials like (low temperature) carbon steel/ stainless steel/ PTFE Bushing POM Bushes and high bronze alloy steels bearings.All analyses regarding the mold and pattern designs are being performed in our own premises in order to guarantee a constant casting level and quality. 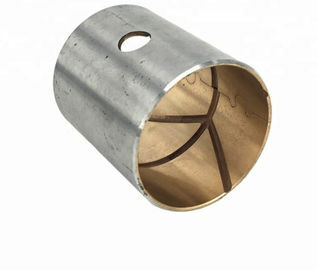 Sf-1d hydraulic special bearing. 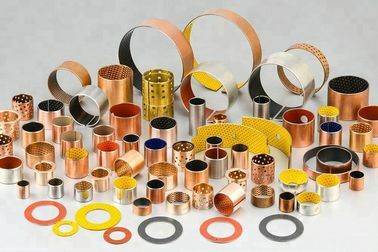 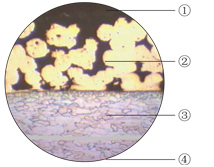 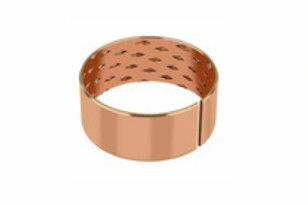 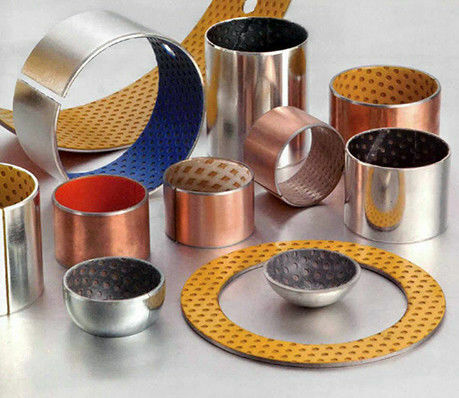 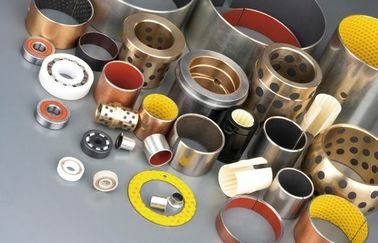 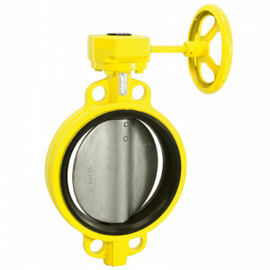 Is on the basis of SF, 1 p combined with the oil cylinder and the working principle of the shock absorber and design a new type of material, under the condition of no oil is wear-resisting, in addition to the product has the advantages of SF, 1 d, especially suitable for reciprocating frequent occasions large lateral force. 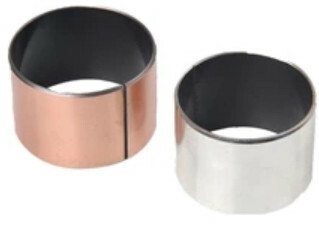 Its performance is similar to that of DP4, which is gradually replacing sf-1p products, which can be used in automotive, motorcycle shock absorbers and various hydraulic cylinders. 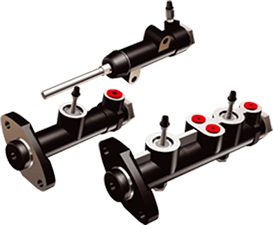 VSB-40 is developed for high duty, oil lubricated, hydraulic applications...Automotivesuspensionstruts,absorbers guide bushing, hydraulic cylinders, gear pumps, motors, axial and radial piston pumps & motors.VSB-40 is designed mainly for using under lubricated conditions and it performs excellent wear resistance and low static/dynamic shockfriction coefficient.